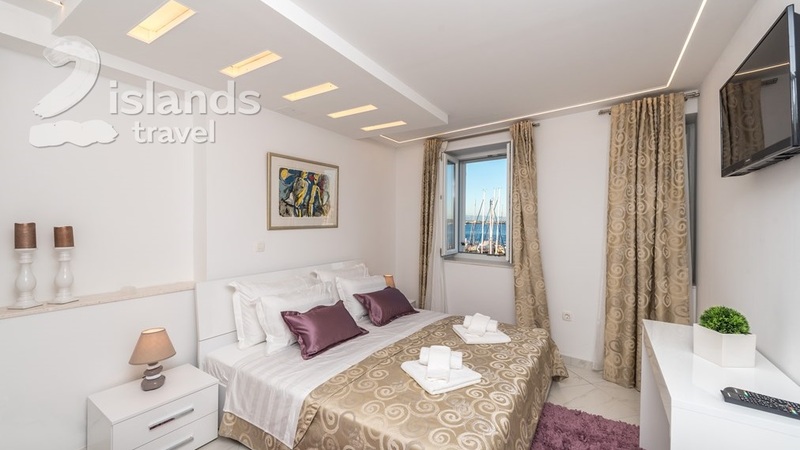 Luxury apartments are located in a strict center, only 10 m away from the sea. 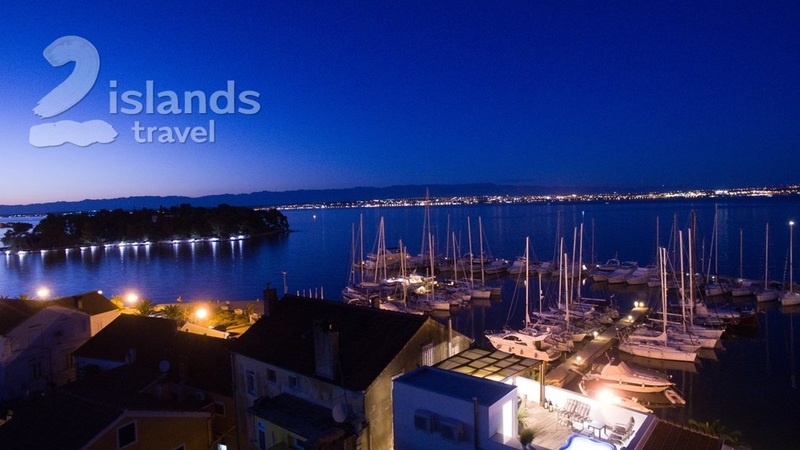 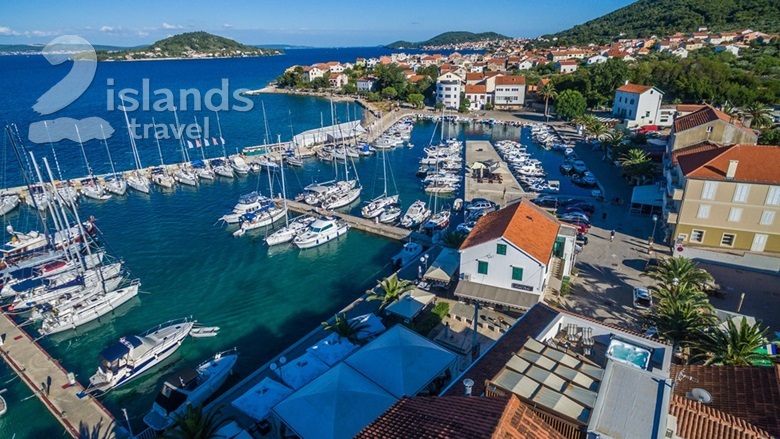 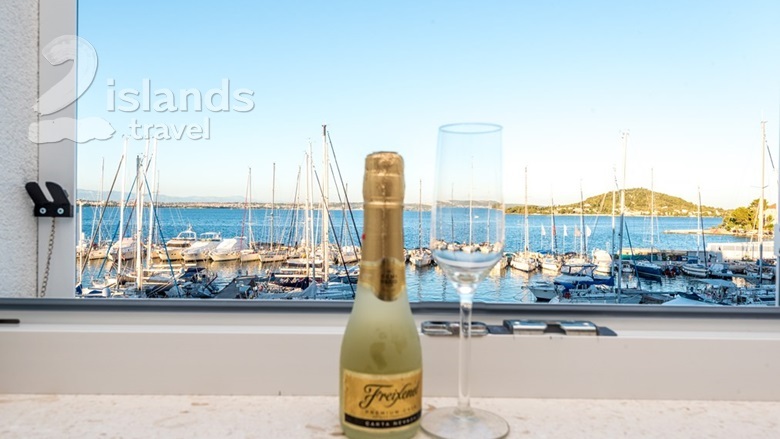 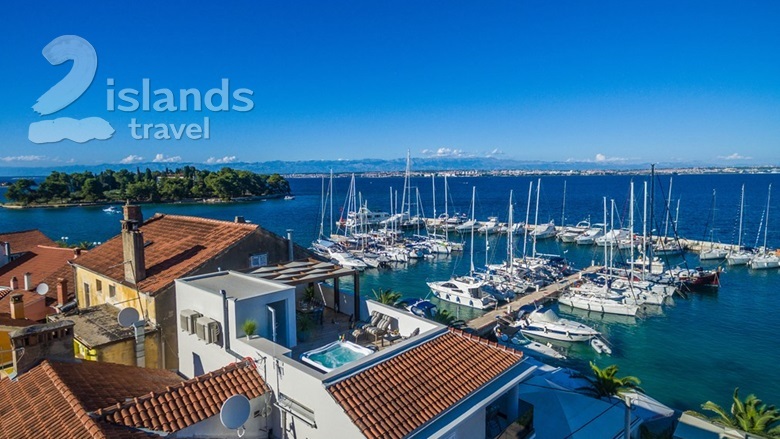 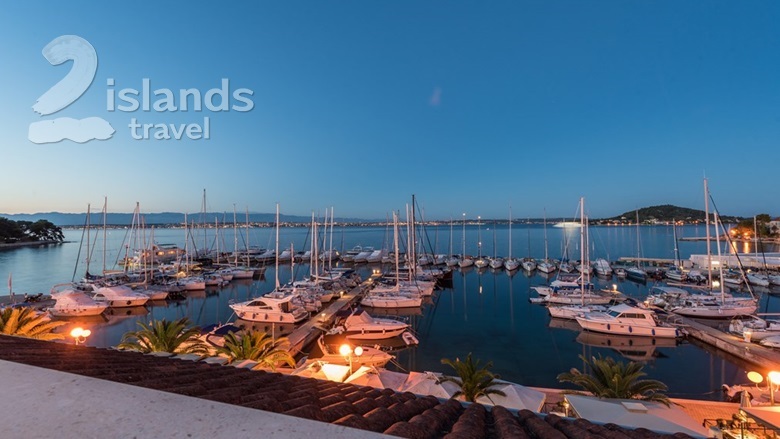 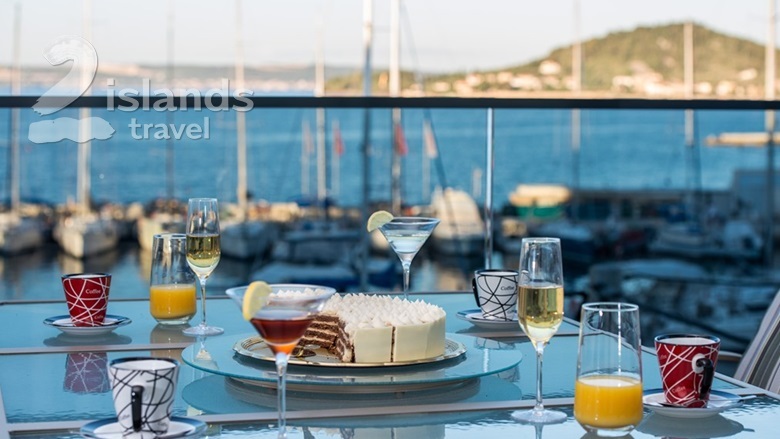 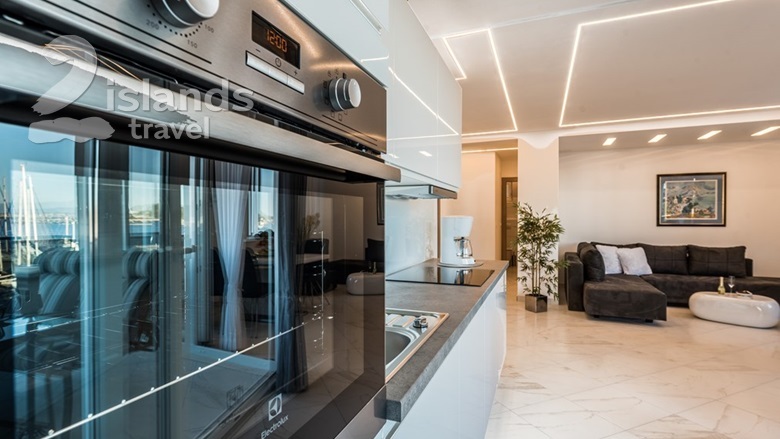 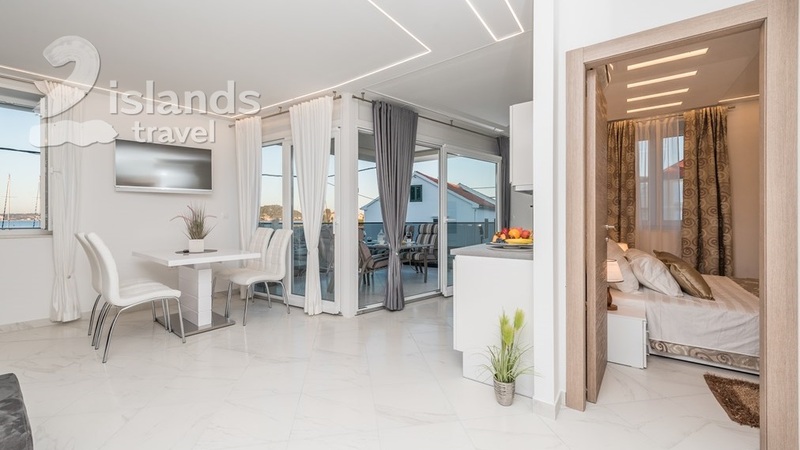 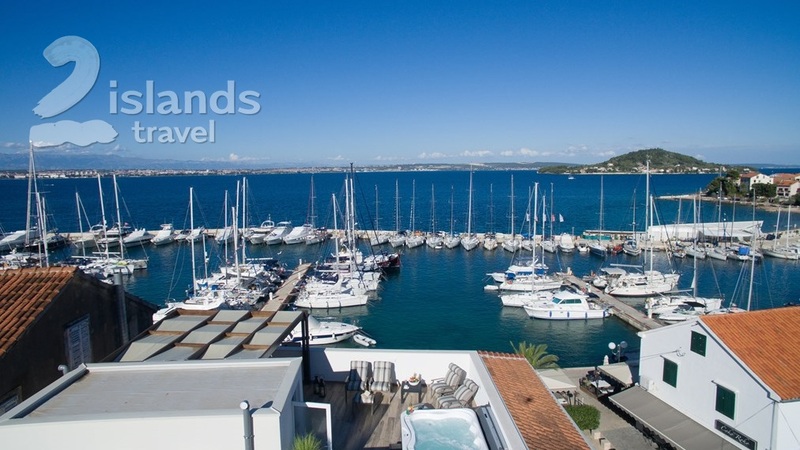 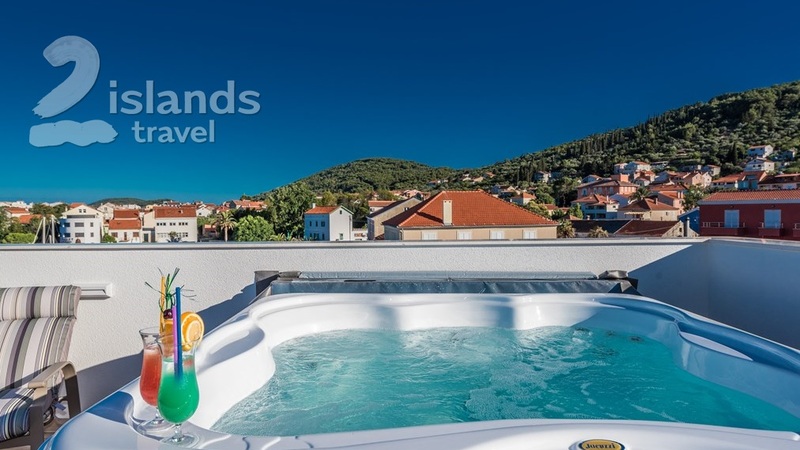 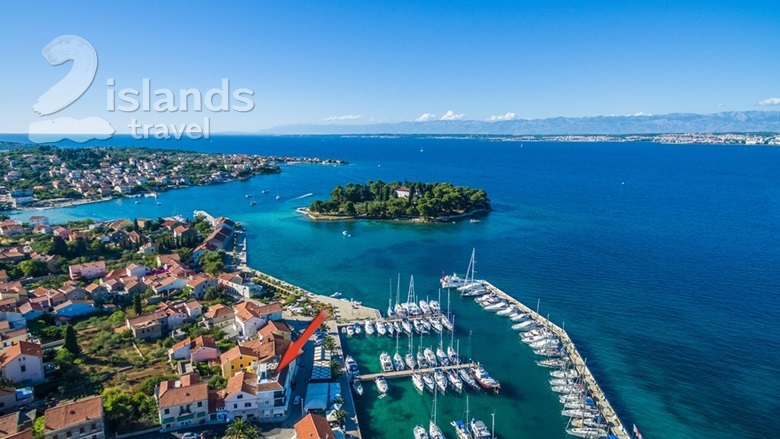 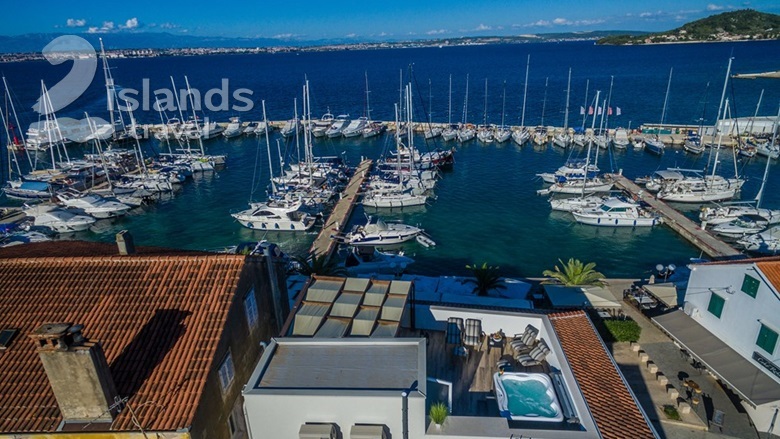 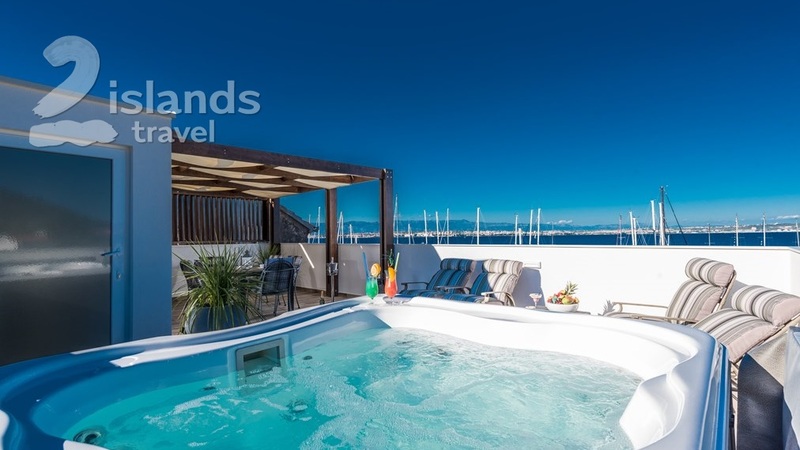 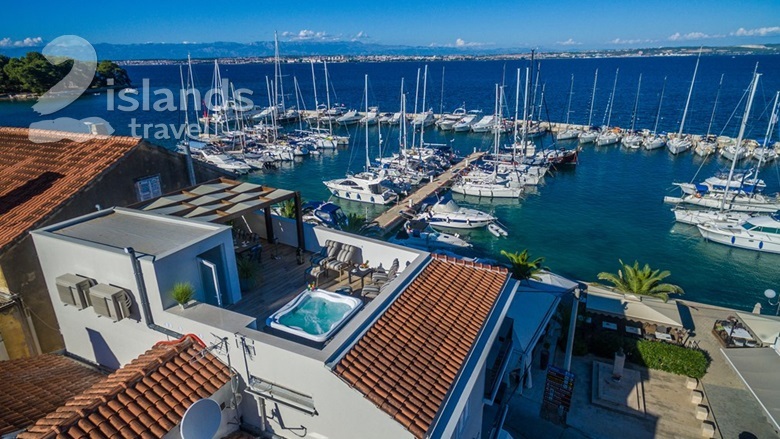 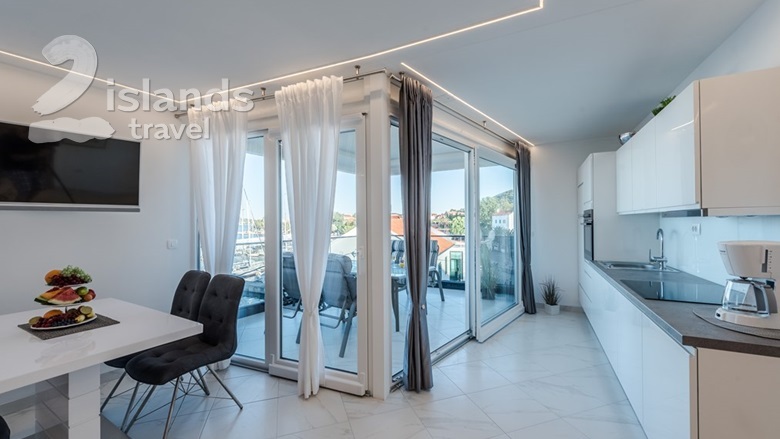 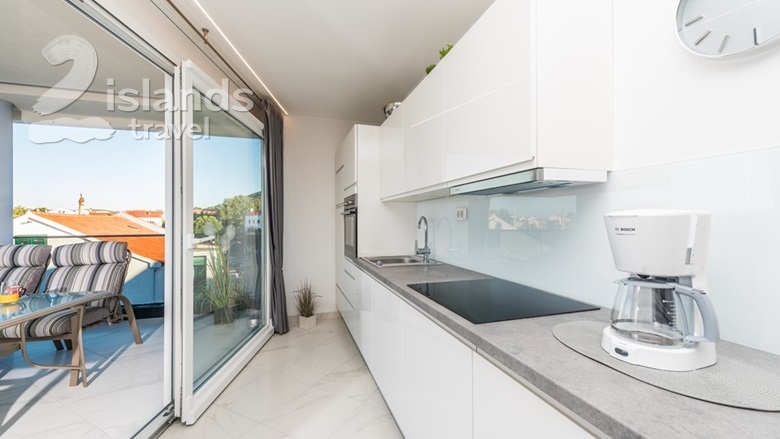 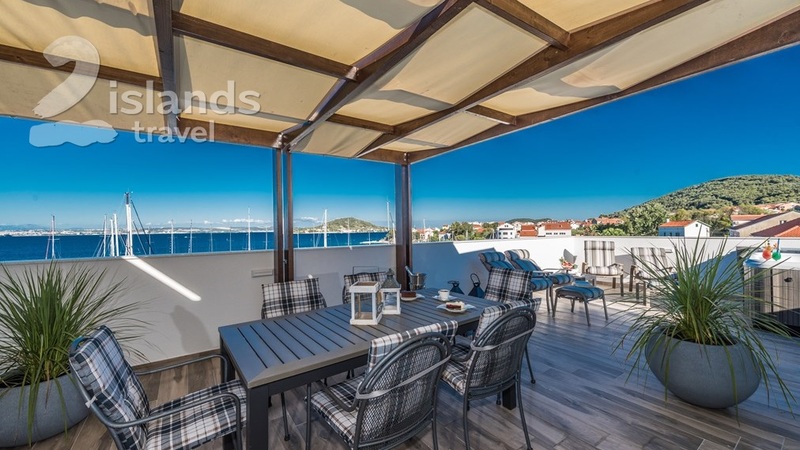 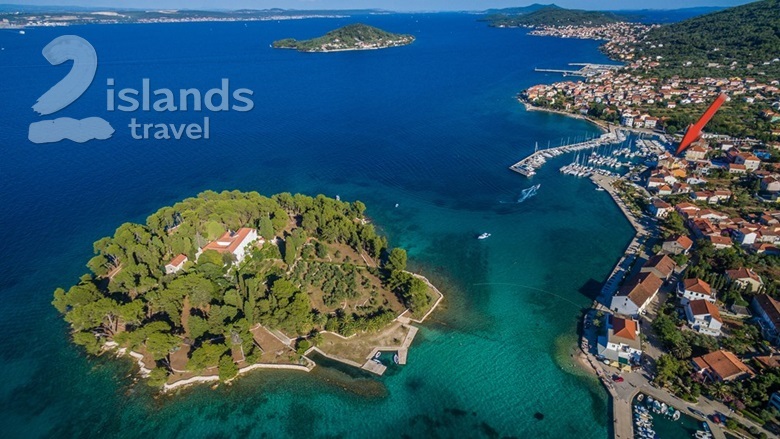 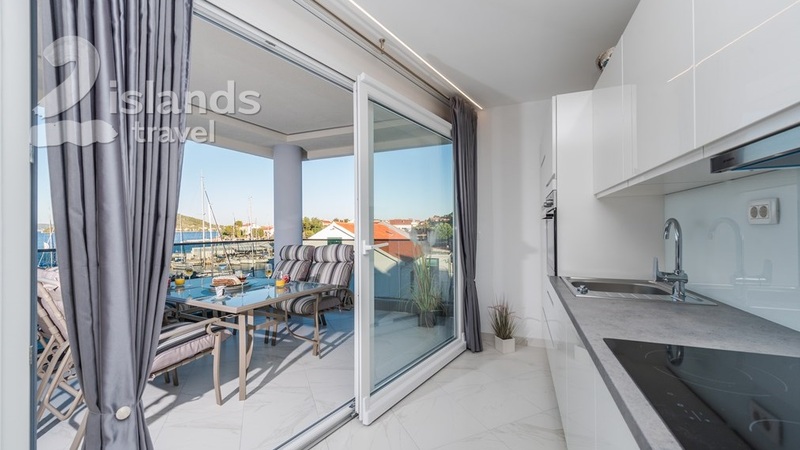 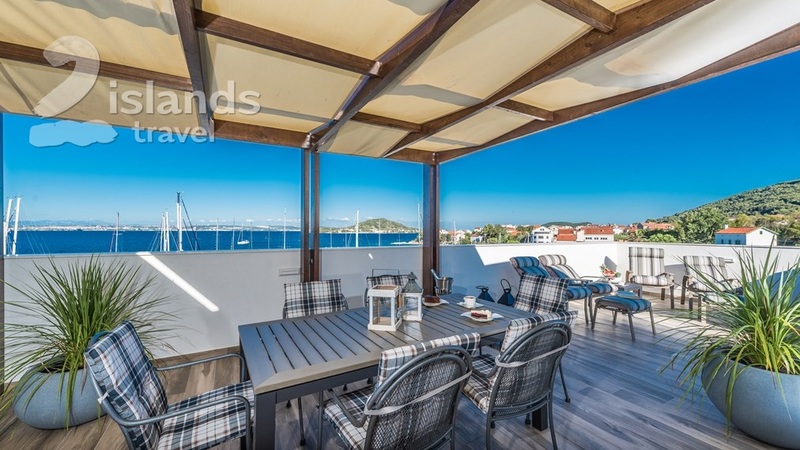 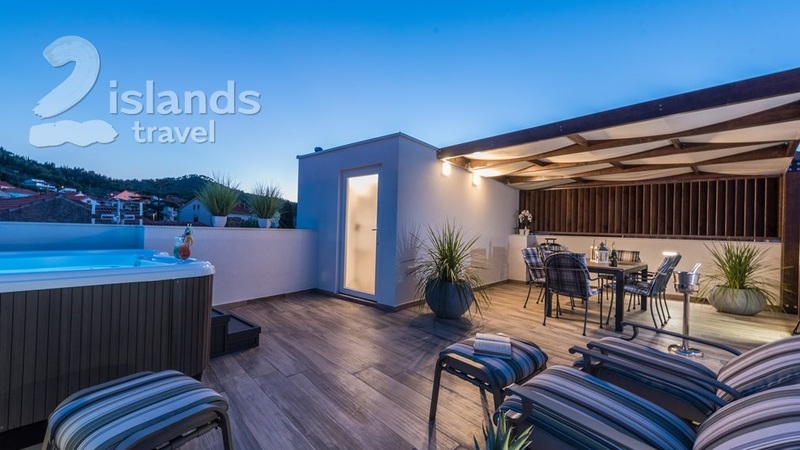 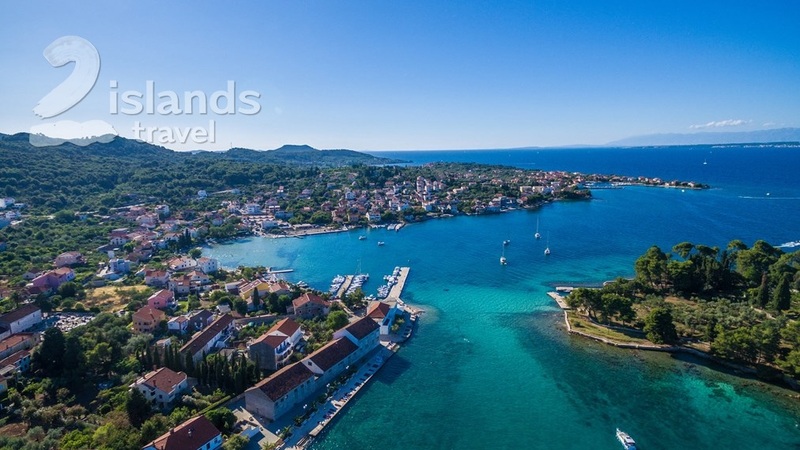 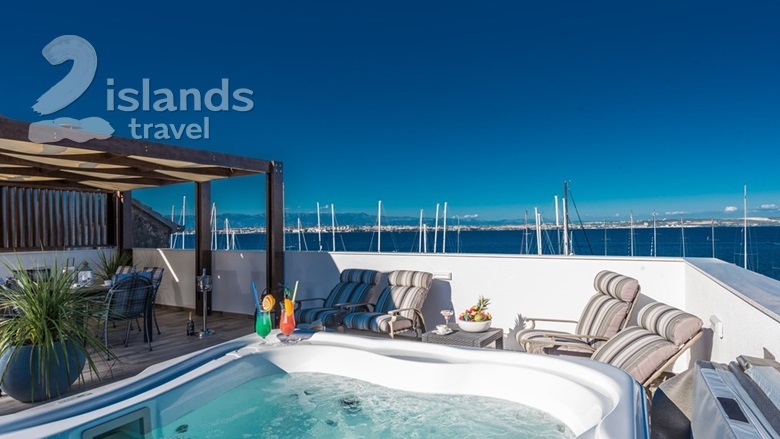 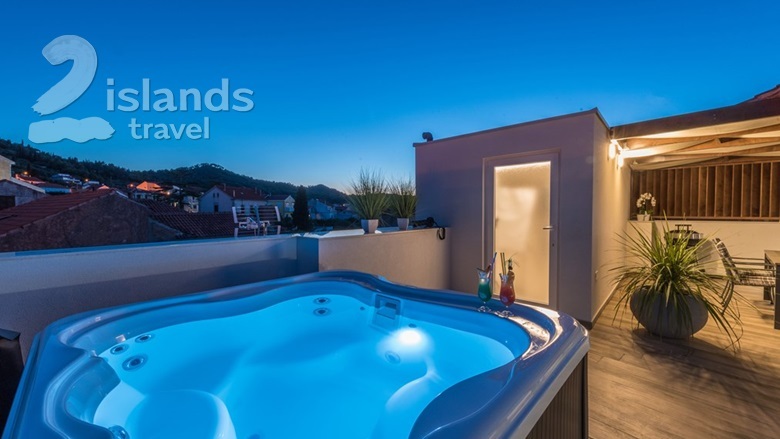 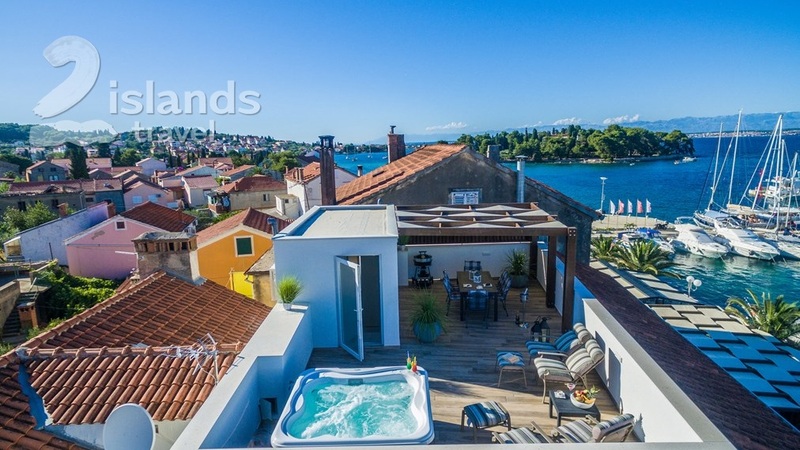 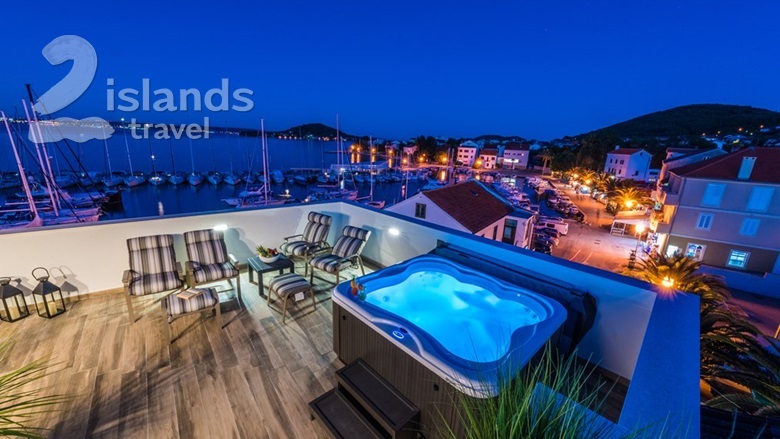 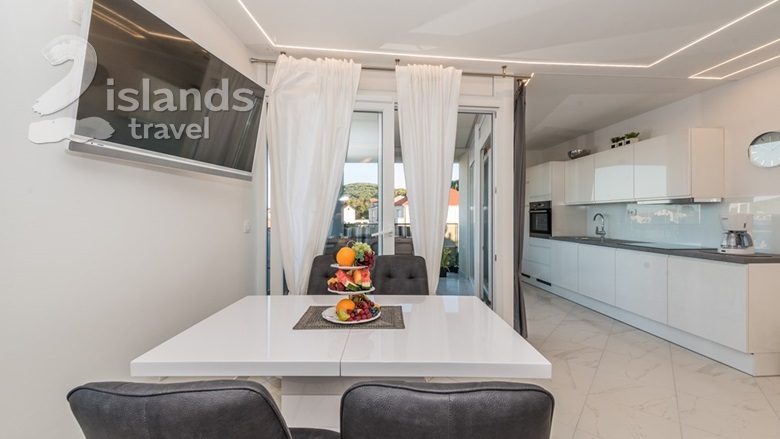 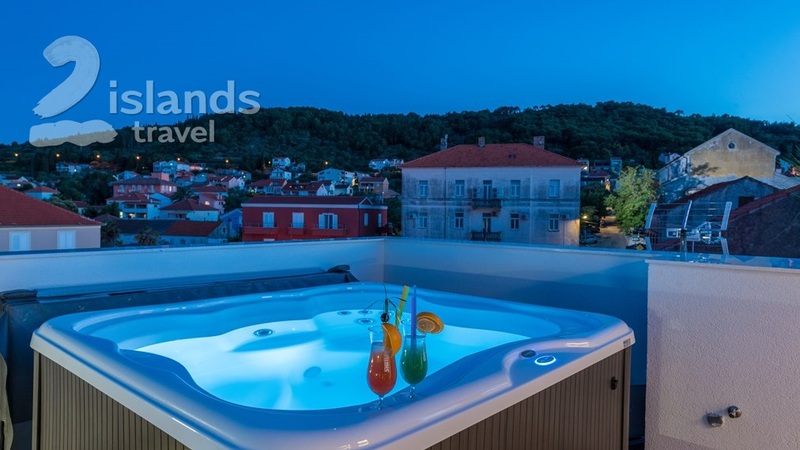 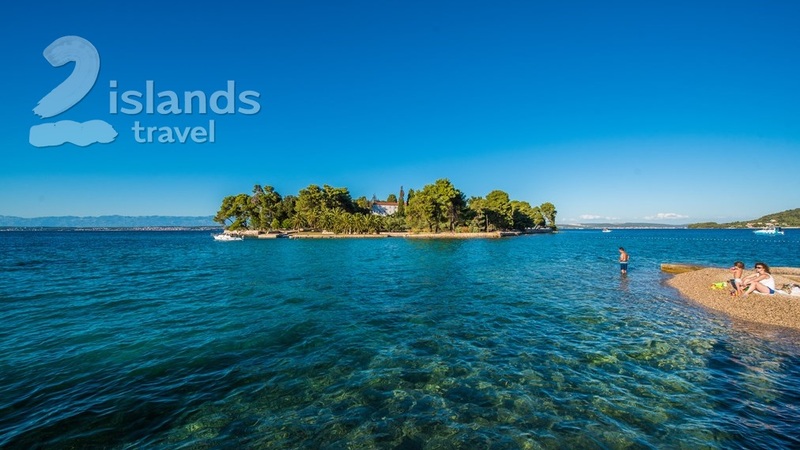 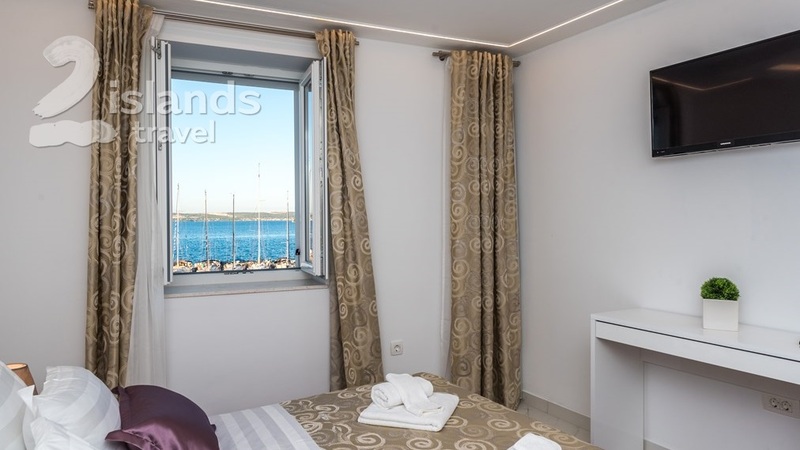 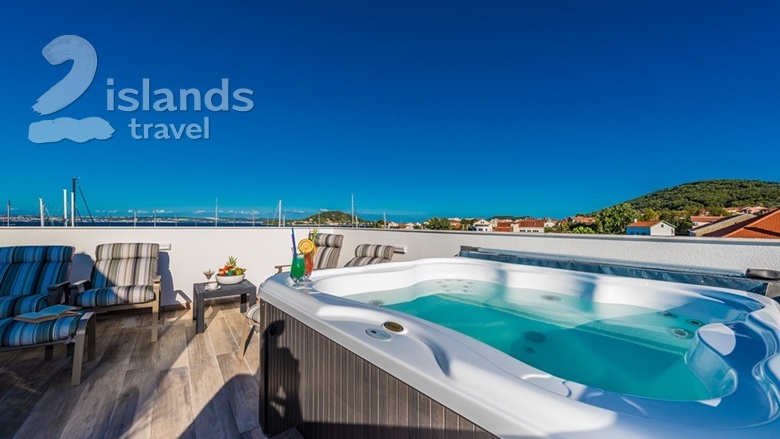 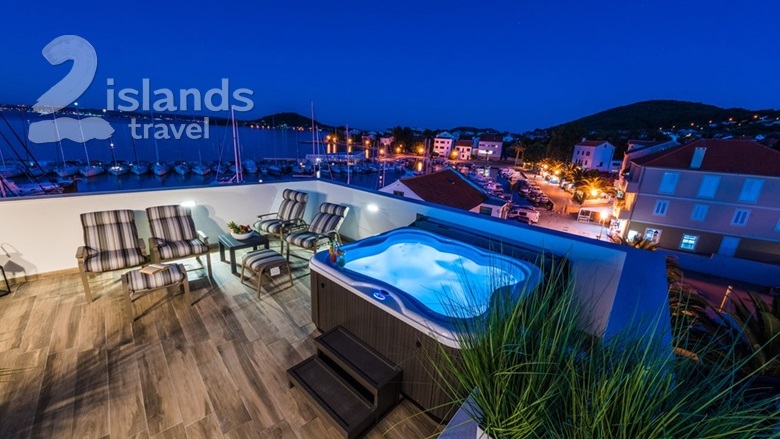 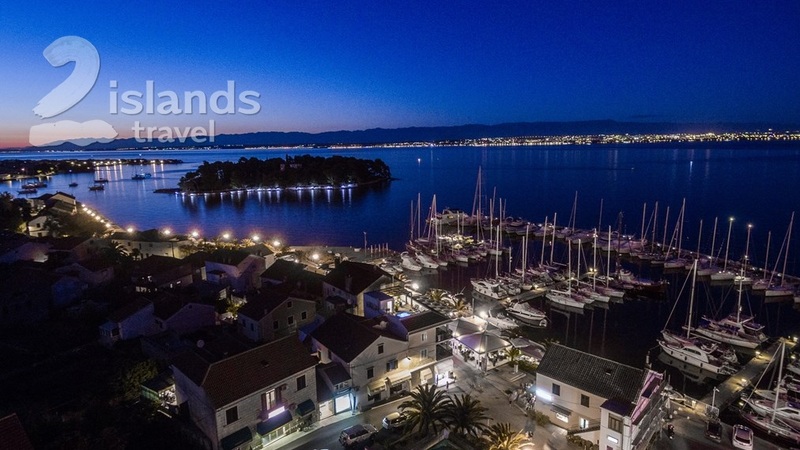 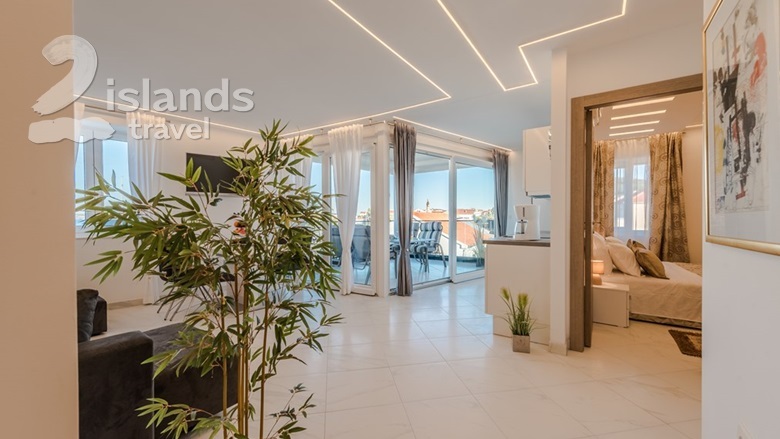 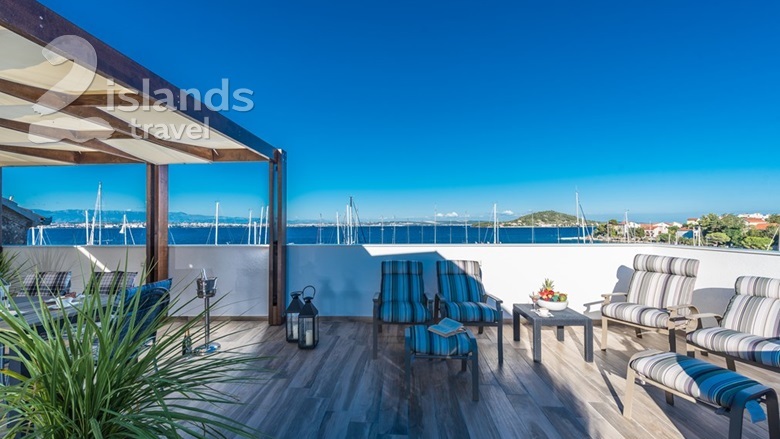 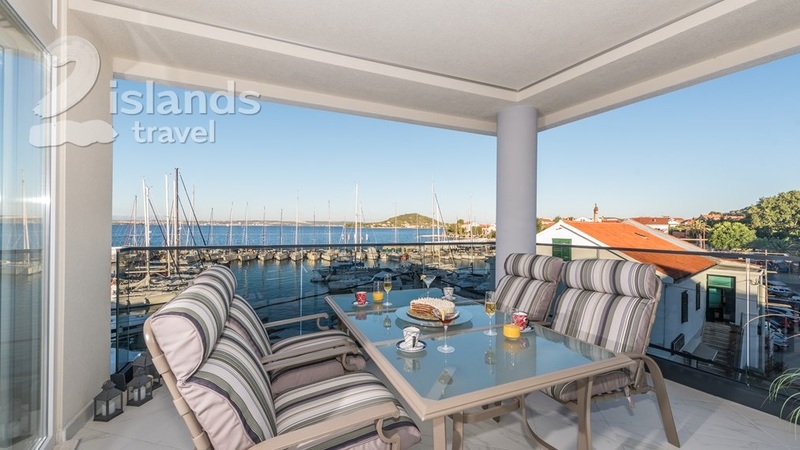 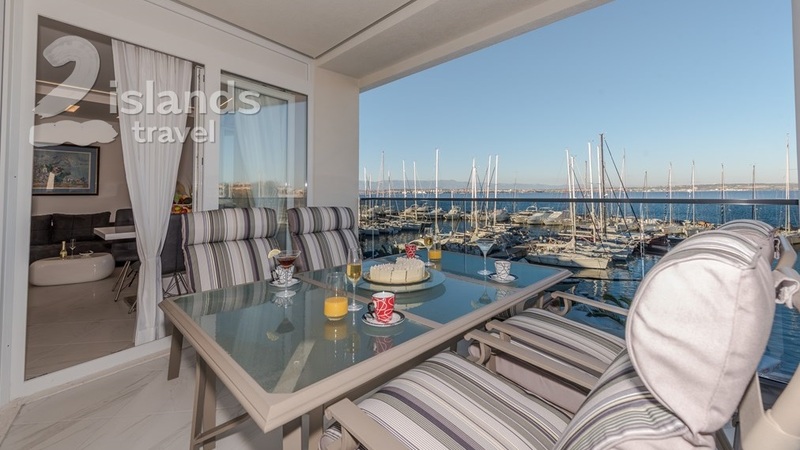 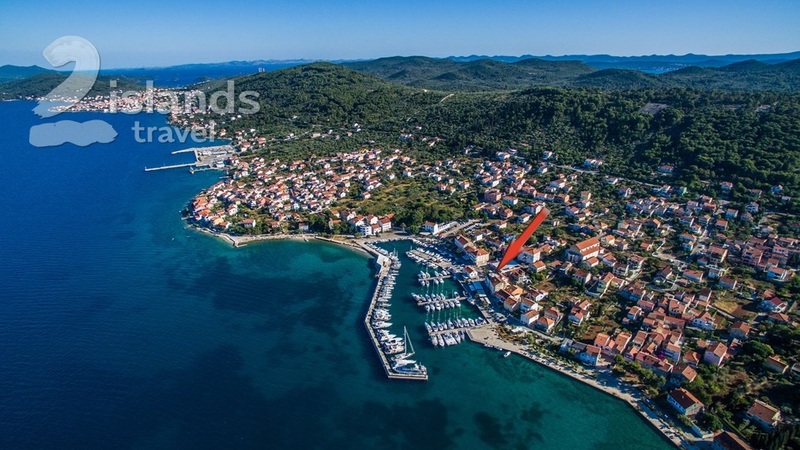 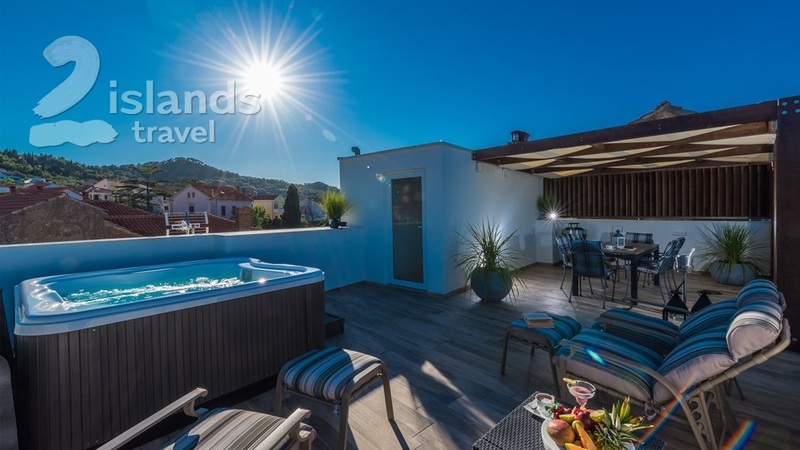 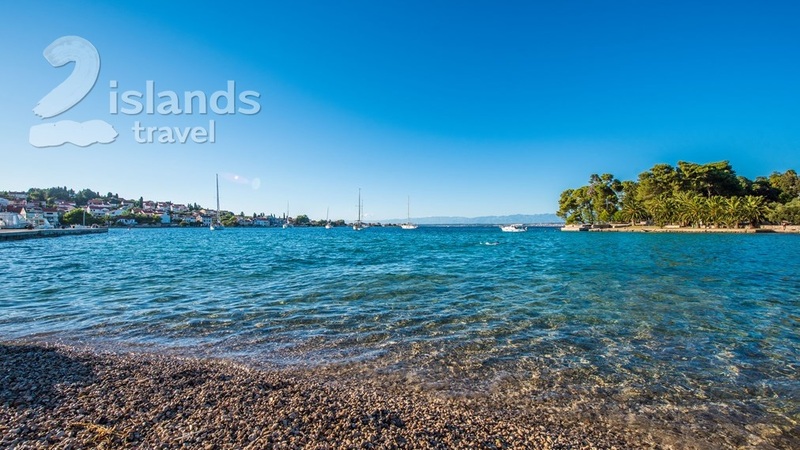 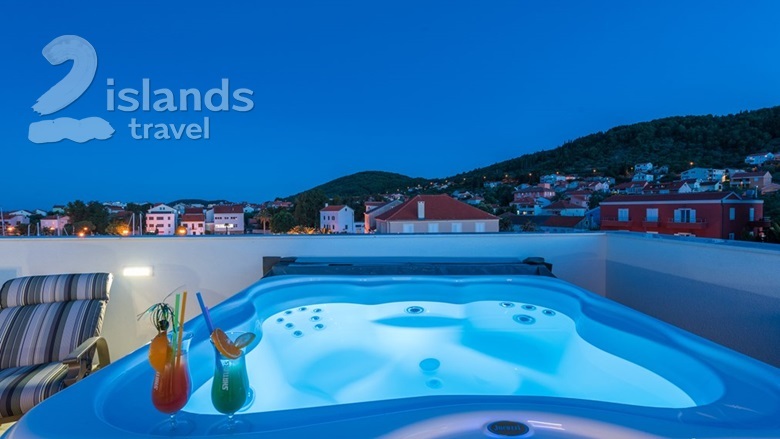 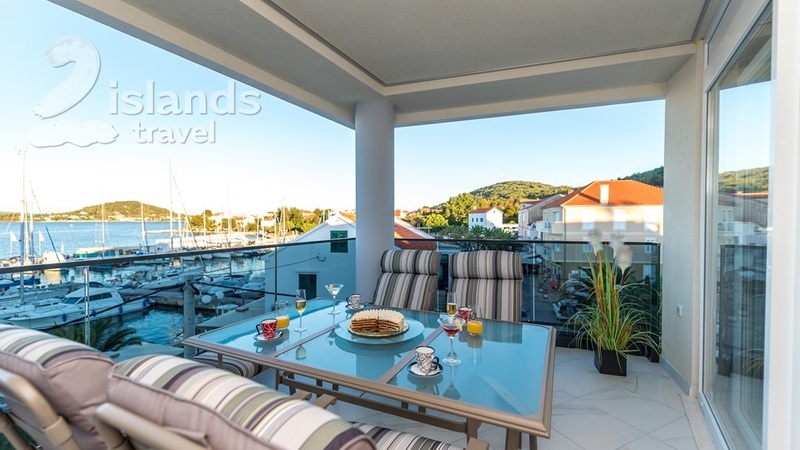 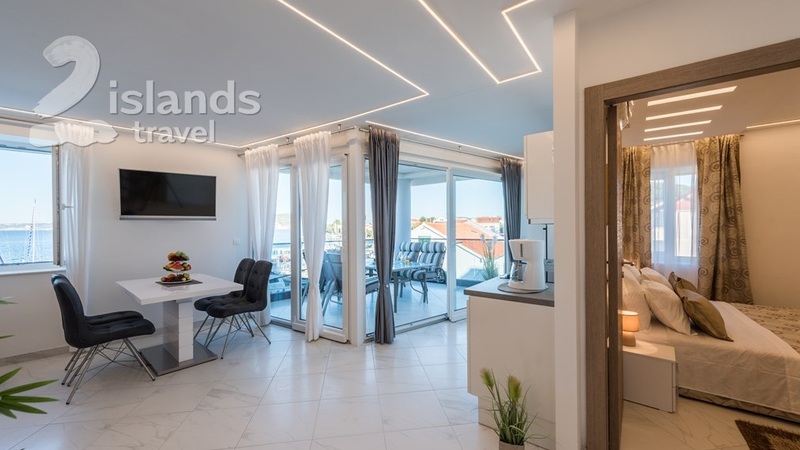 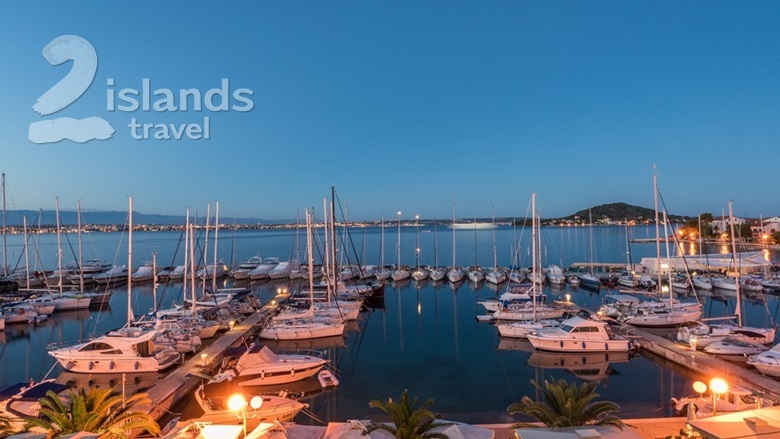 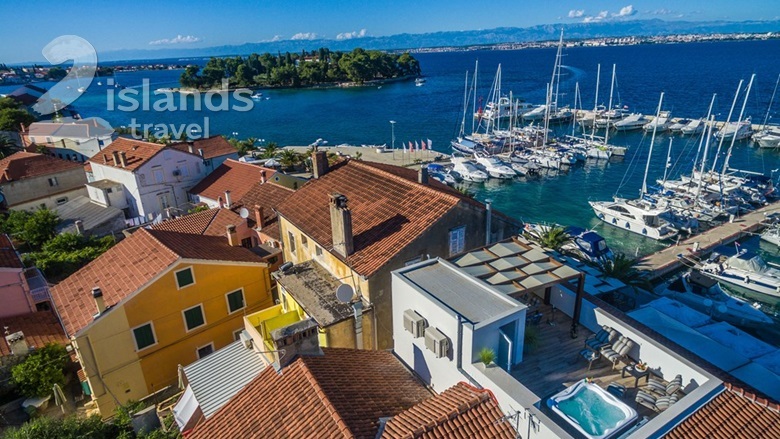 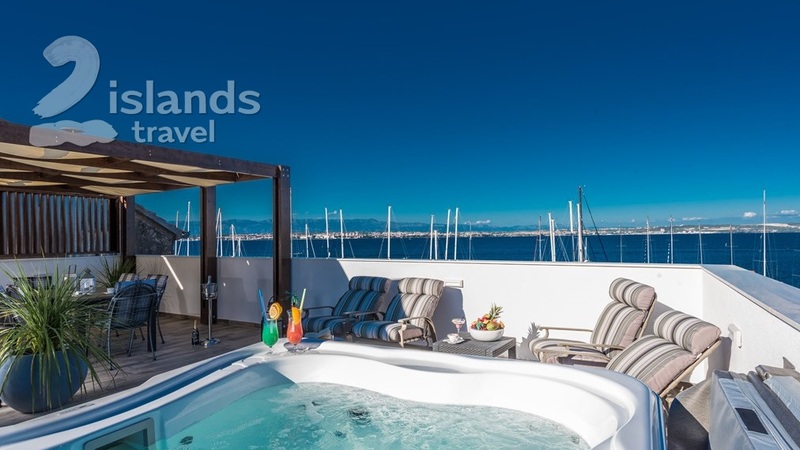 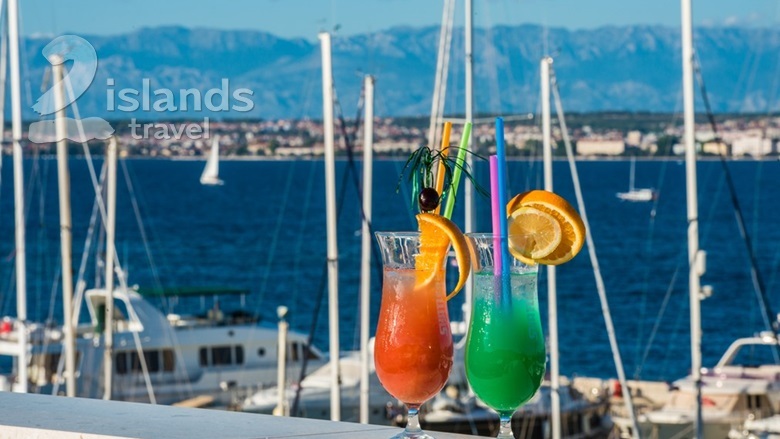 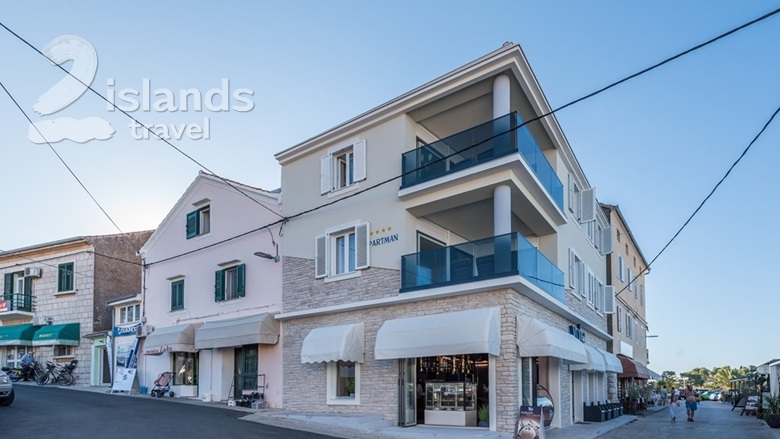 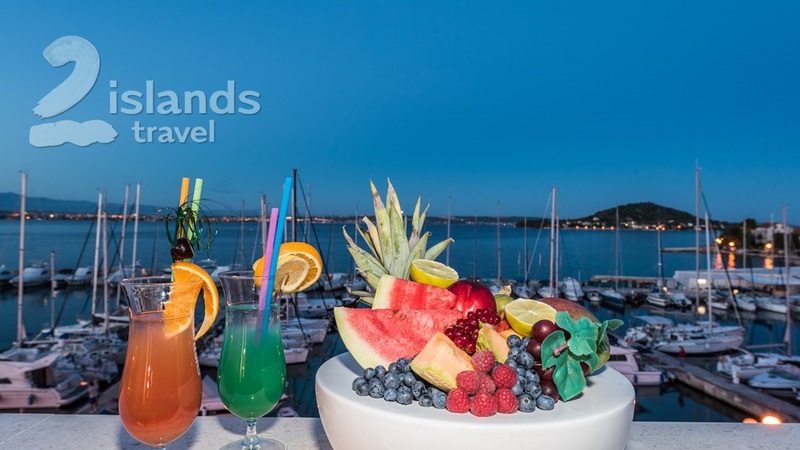 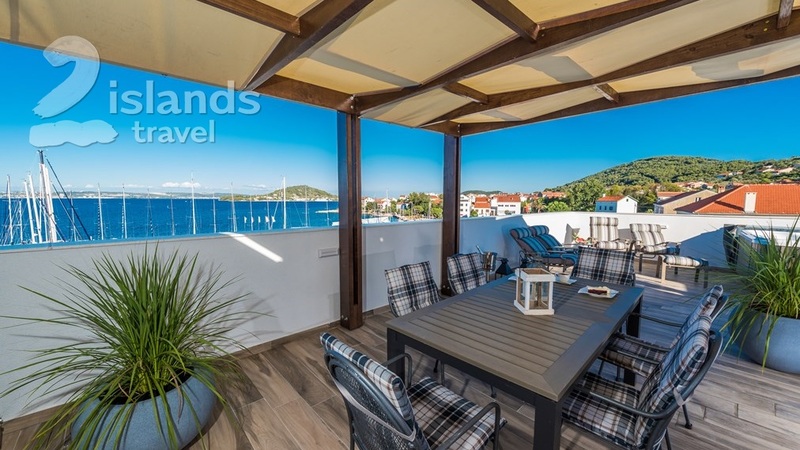 Apartments have equipped terraces with an stunning view of the local harbor, the beach and the town of Zadar and its hinterland. 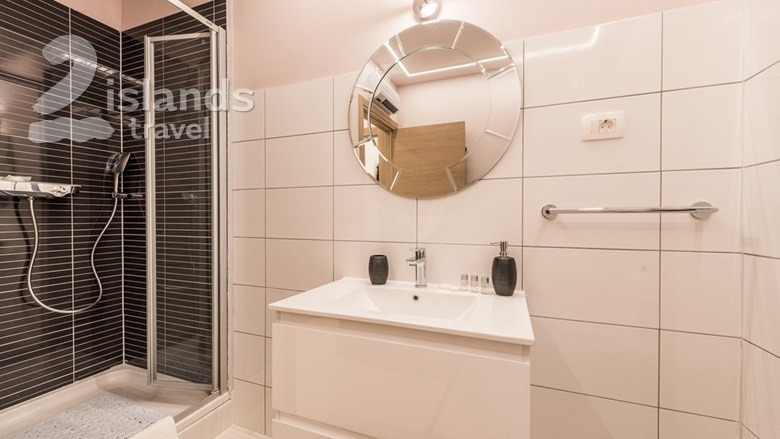 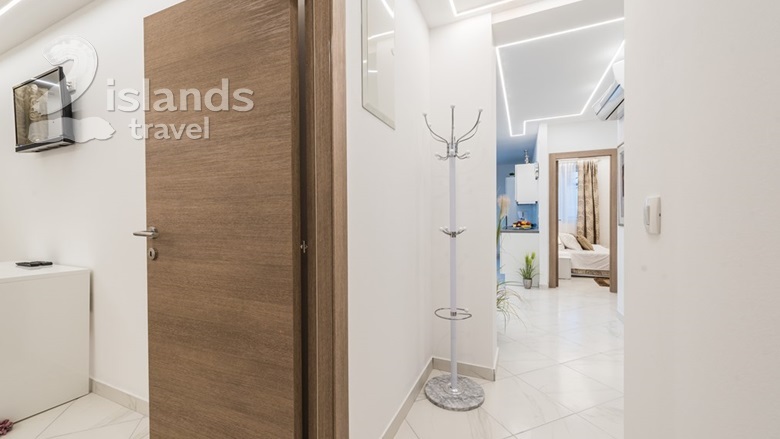 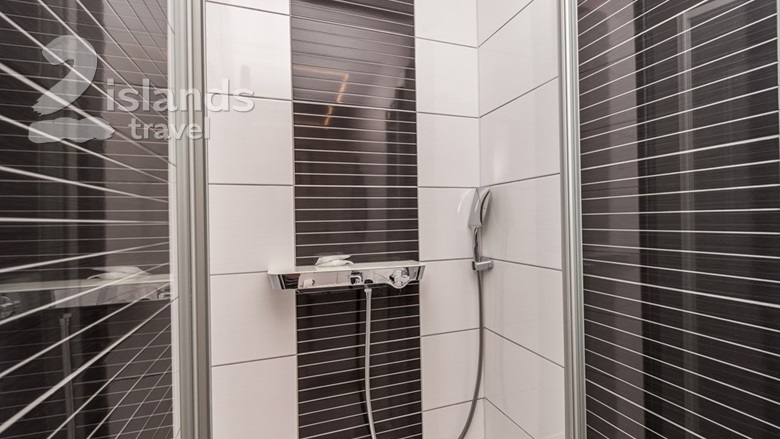 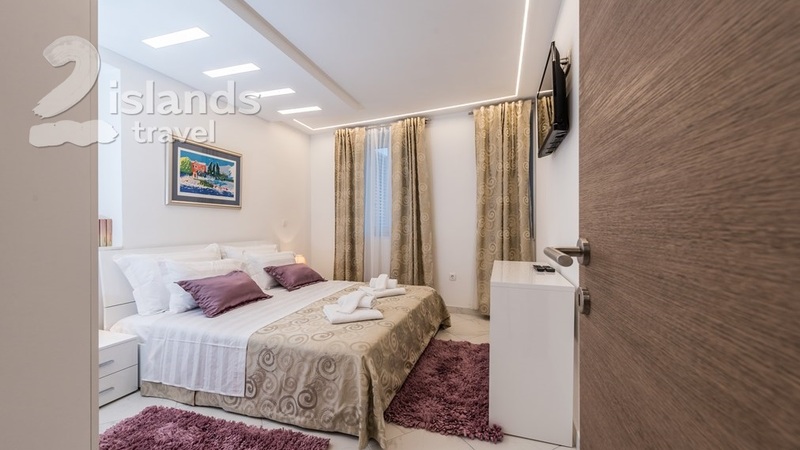 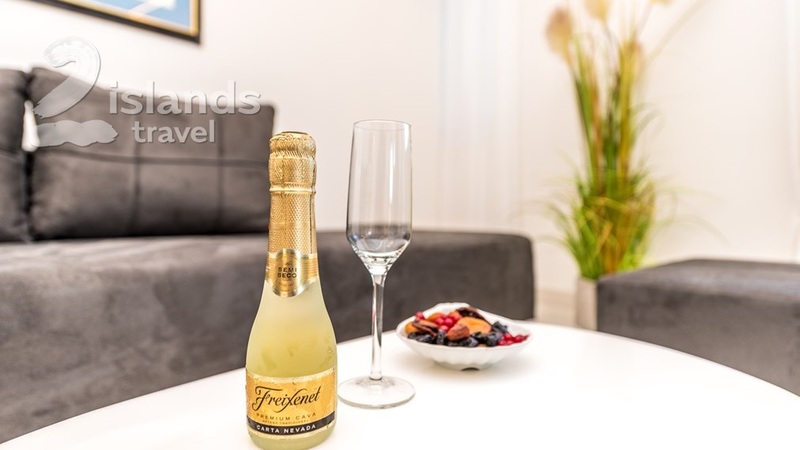 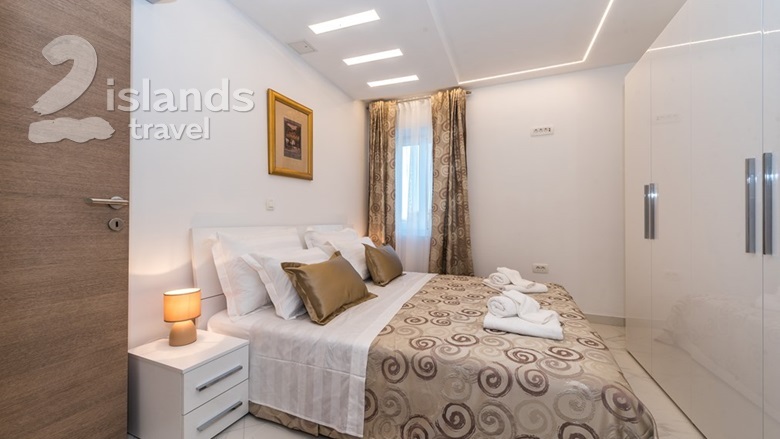 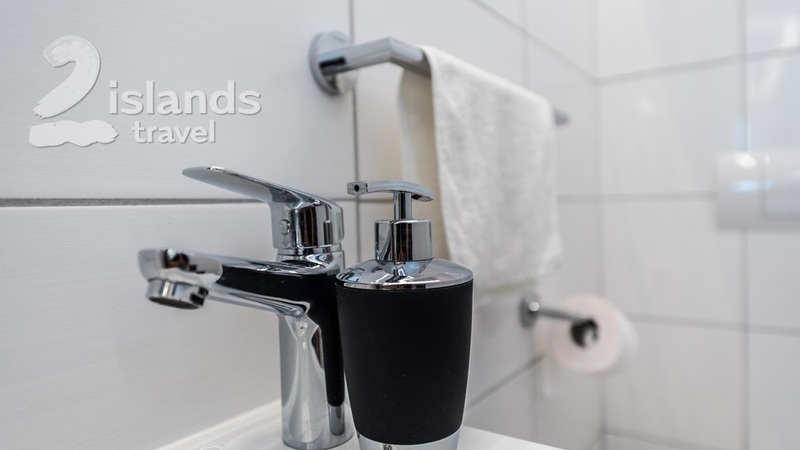 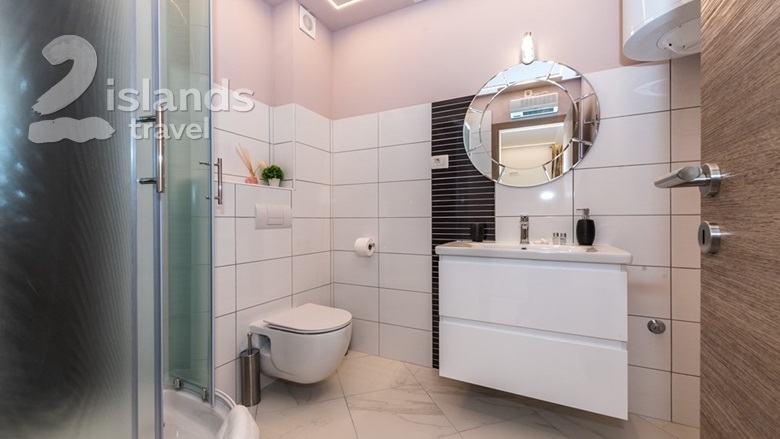 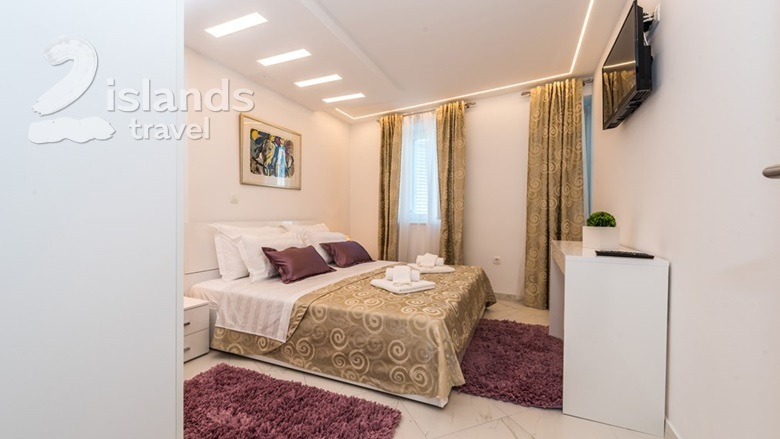 There are two air-conditioned apartments with two separate bedrooms with their own bathroom with shower, hairdryer, washing machine and free cosmetic sanitary facilities. 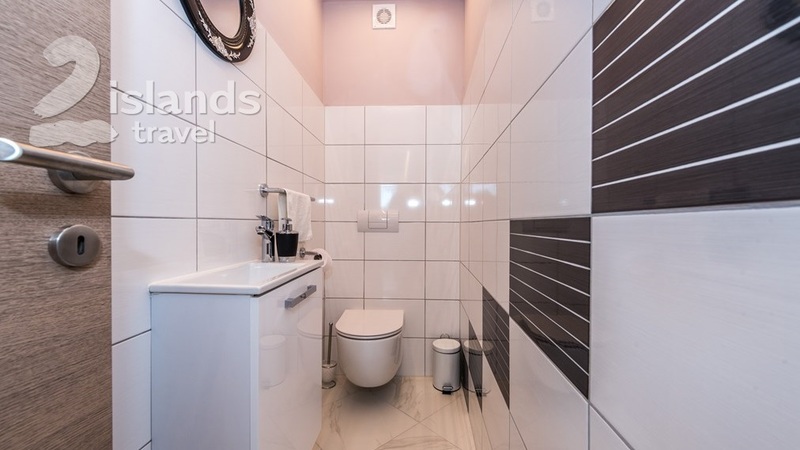 The apartments also have an extra toilet. 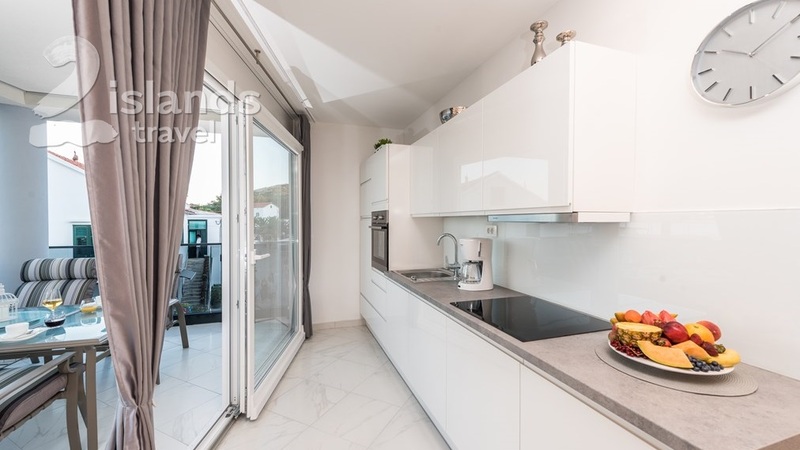 Kitchen with dining room is equipped with refrigerator, freezer, oven and dishwasher as well as coffee machine. 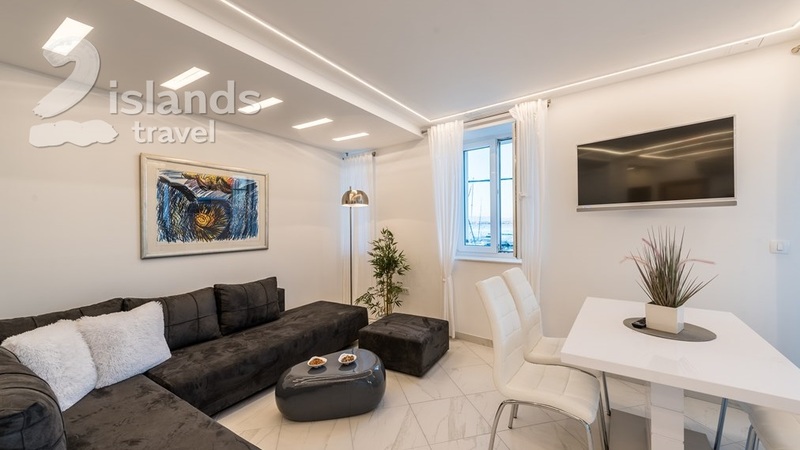 Spacious living room with flat screen TV and satellite channels can be also sleeping area for 1-2 people at the living room sofa. 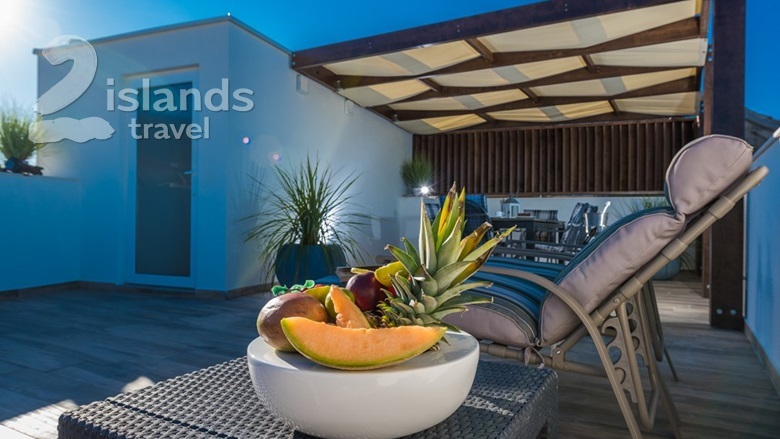 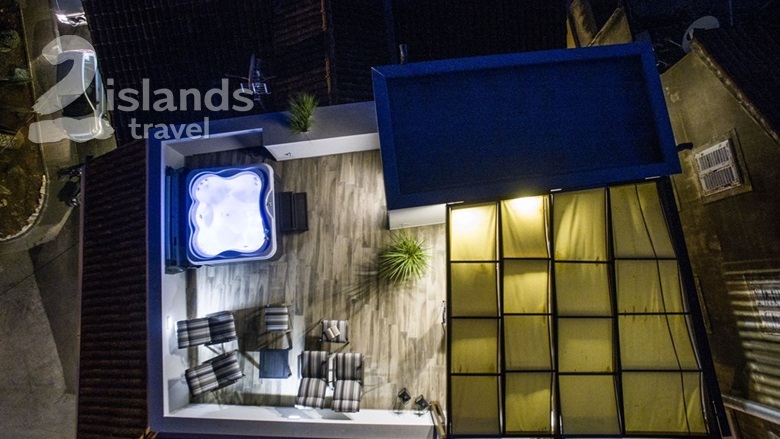 On the top of the building there is a shared terrace with deck chairs, jacuzzi and a rest area in modern but natural environment. 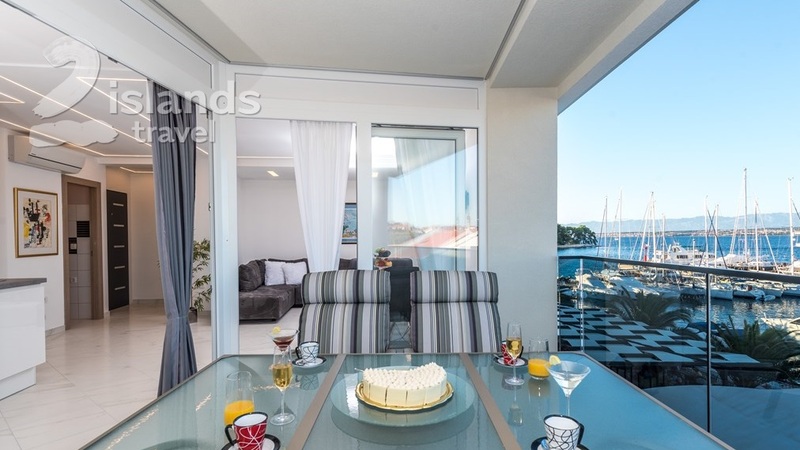 There is a possibility of breakfast service in the apartment, with meals from the snack bar that belongs to the building. 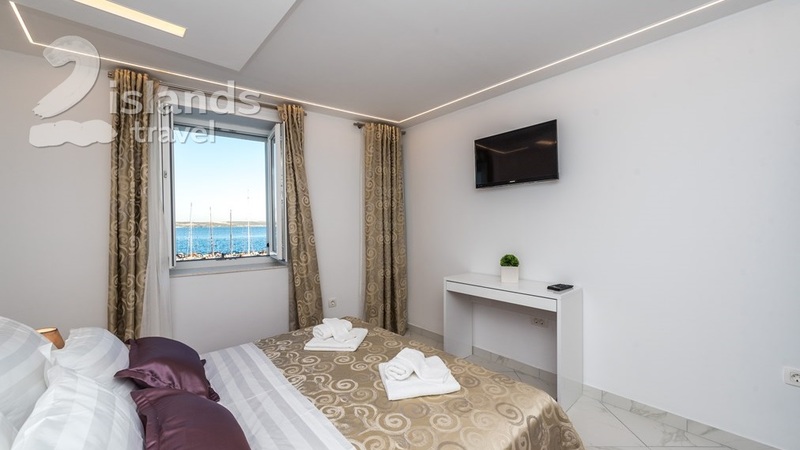 All building area is covered with free Wi-fi. Only a few steps from the house, you will find grocery store, a fruit shop, a butcher's shop, a post office, a pharmacy, an exchange office, a travel agency with many opportunities for active summer vacation, and a beautiful promenade along the sea with numerous coffee bars and restaurants offering local specialties. 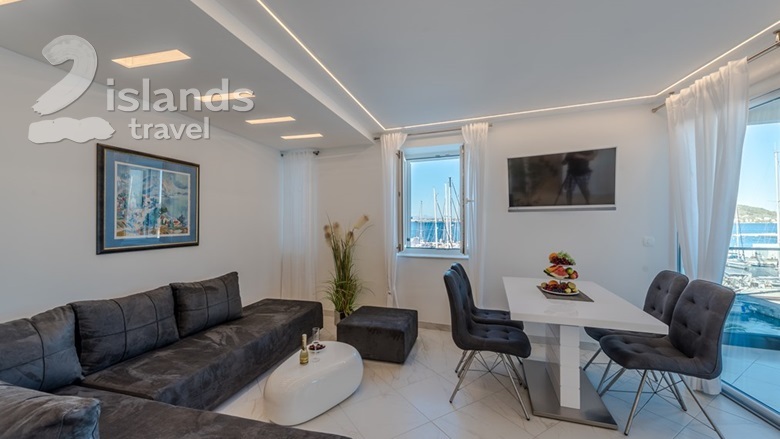 These beautiful apartments located in an attractive location will give everyone a glimpse of the glamor and summer enjoyment.